Please click one of the above buttons to get started. custom design and attention to detail to a new standard of excellence. 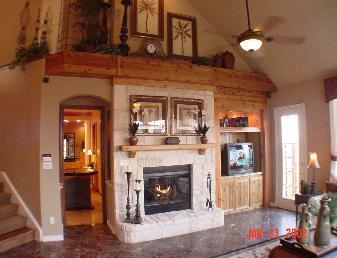 A.E.S has built over 42,000 fireplace mantels. 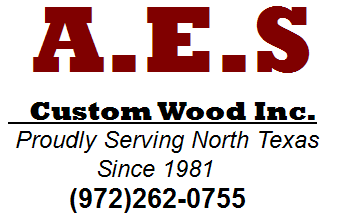 All of our products are sold with out stain or paint. Color match any color or tint of your homes decor. Please check back often we will be adding new pages soon! !